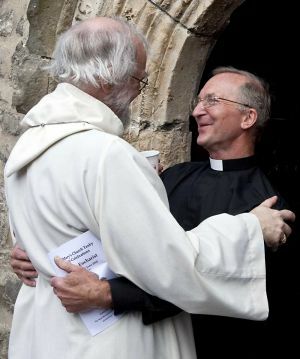 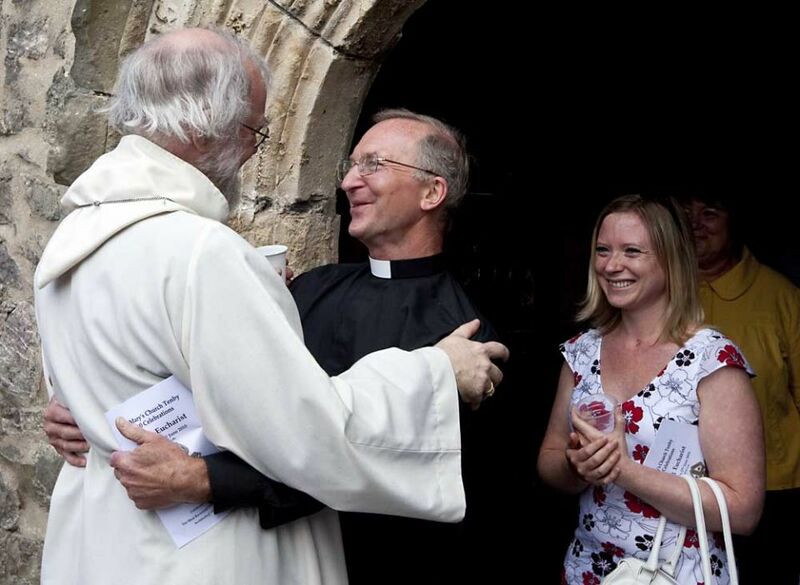 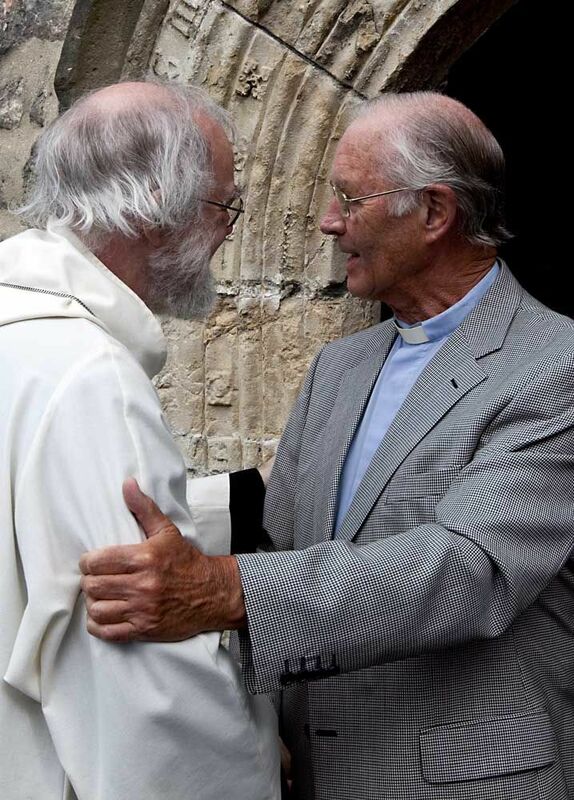 The Archbishop of Canterbury conducted the Sunday morning service of a parish church to mark its 800-year history. 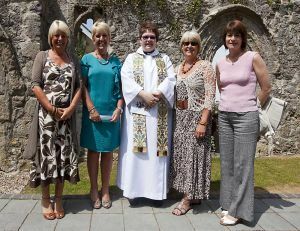 St Mary’s Church in Tenby, Pembrokeshire, was first built in 1210, when Gerald of Wales was its rector. 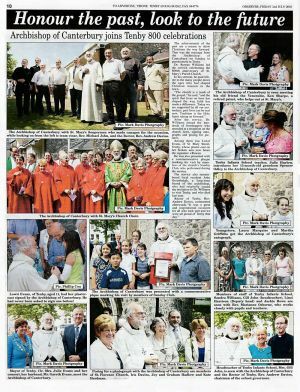 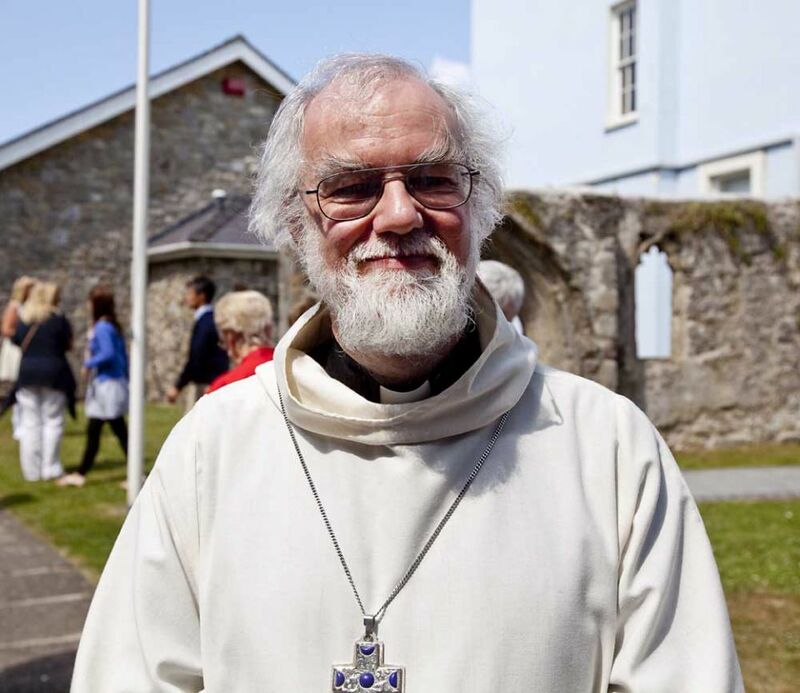 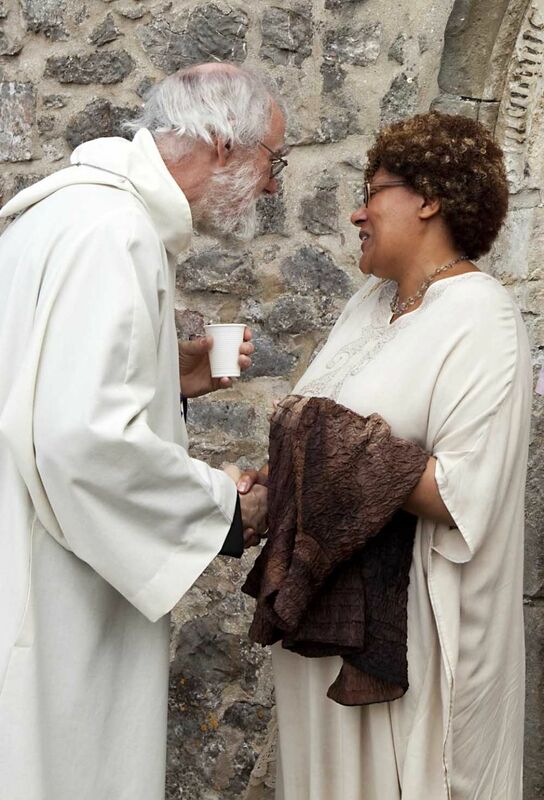 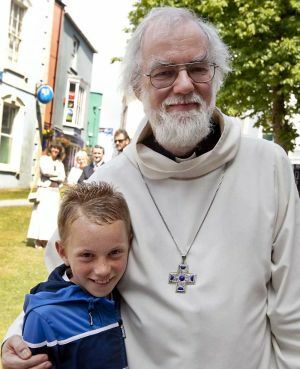 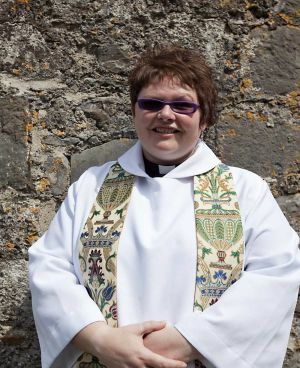 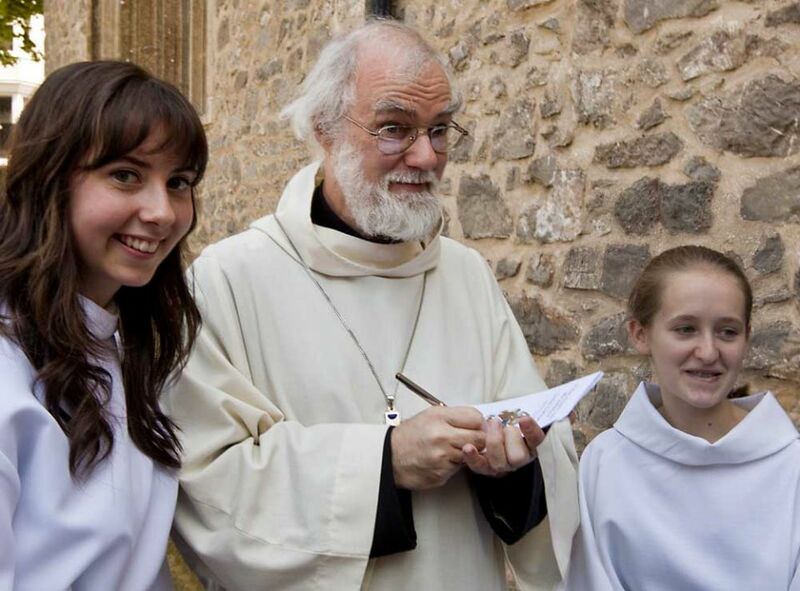 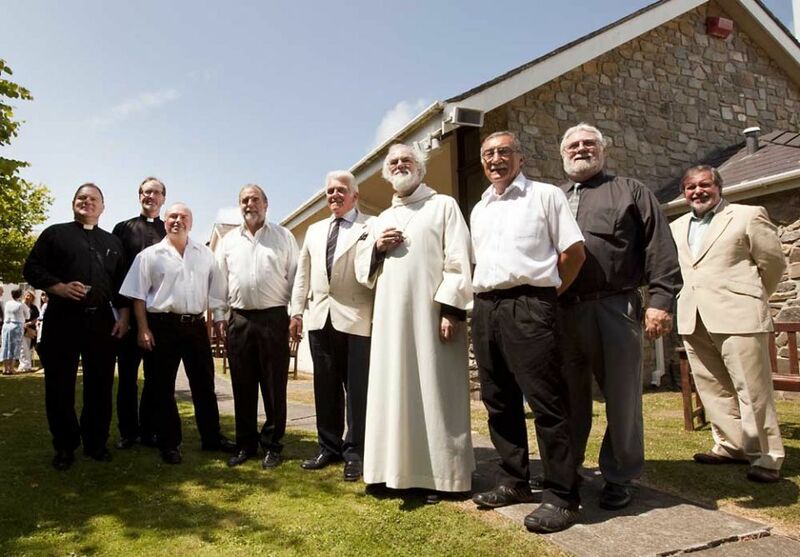 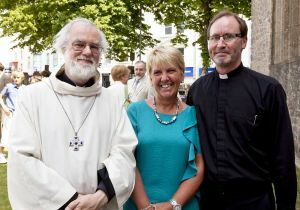 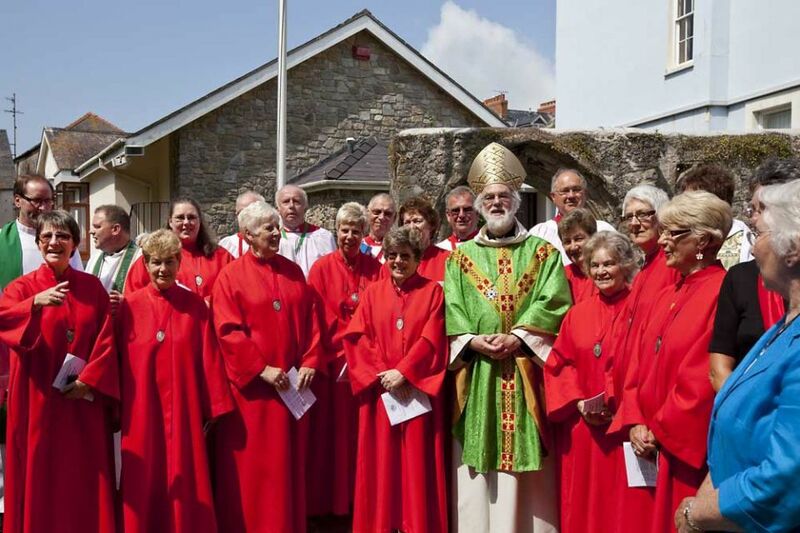 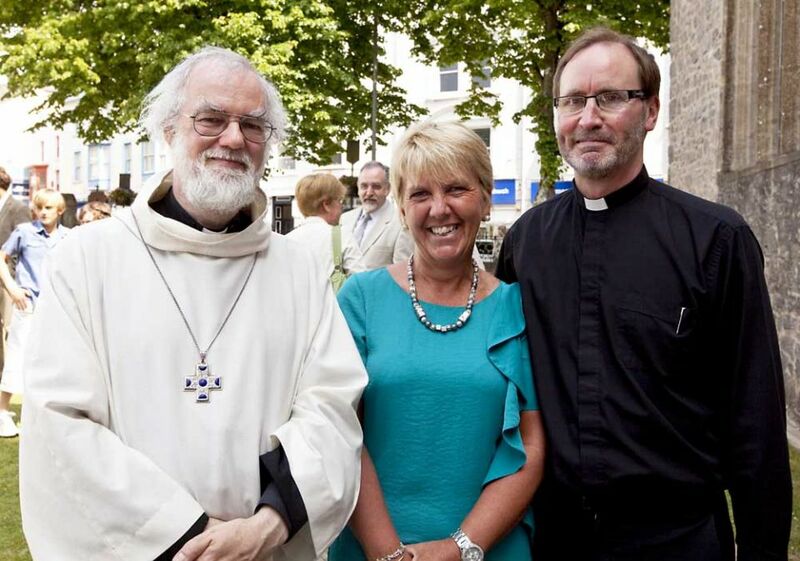 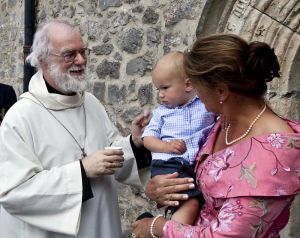 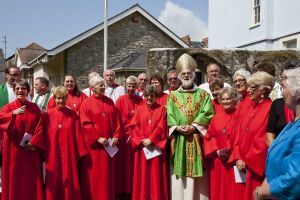 Ystradgynlais-born Dr Rowan Williams led the 1000 BST service as part of the church’s year of celebrations. 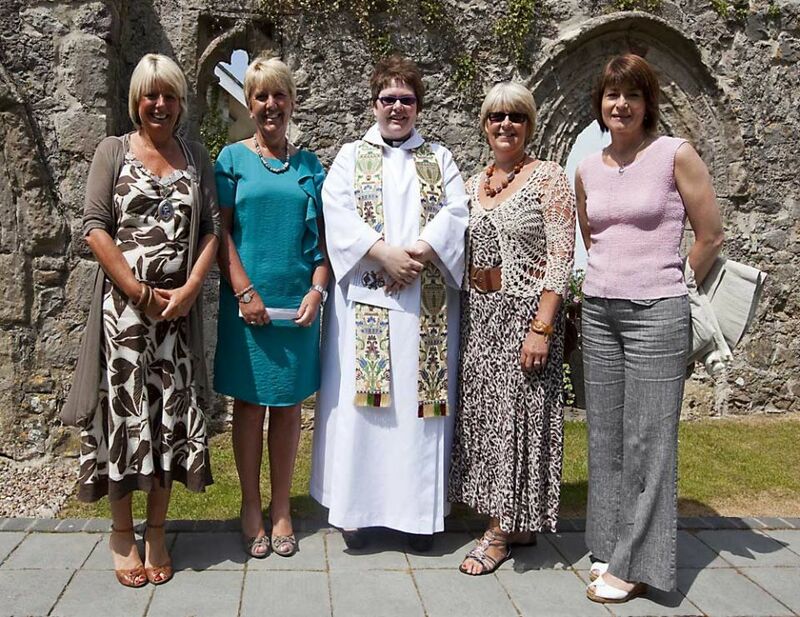 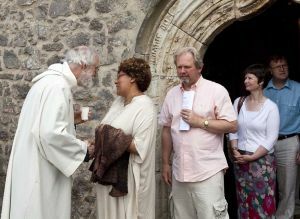 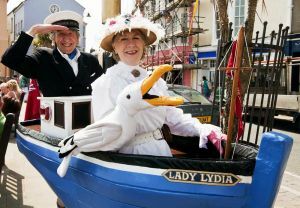 The current rector, the Reverend Andrew Davies, said the visit was the first by an Archbishop of Canterbury since 1907.